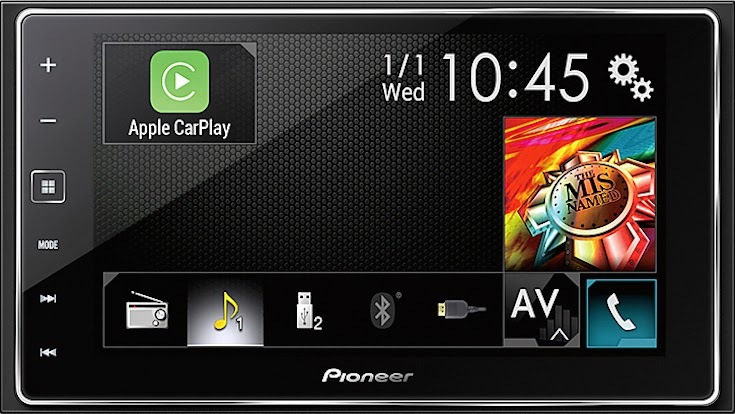 Pioneer has updated its AppRadio line of products every year starting 2011. 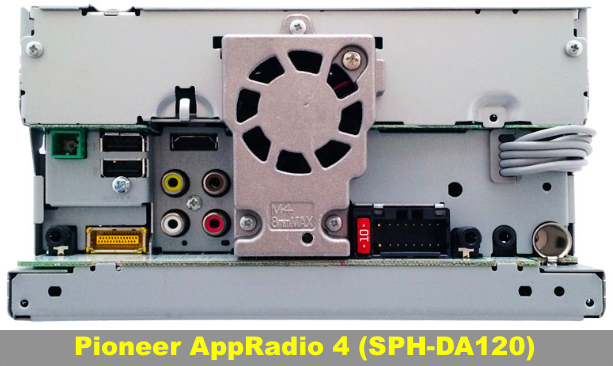 The first AppRadio SPH-DA01 and SPH-DA02 gained popularity because it put smartphone apps in your dashboard. Now, in 2014, the AppRadio 4 (SPH-DA120) will bring robust features like Apple CarPlay, NEX and Navigation to the dash.